Sorry! 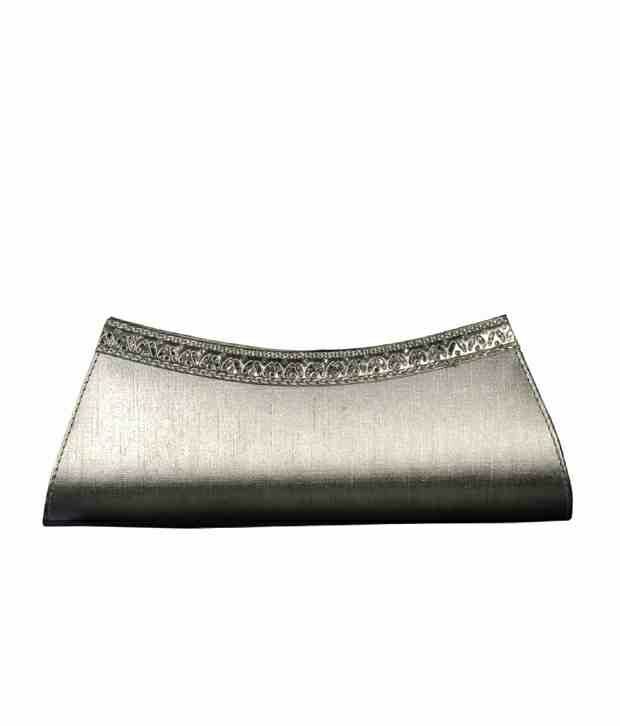 Oleva Silver Embellished Clutch With Free Women's Watch is sold out. 5.0 3 1 (5.0) 3 Ratings 1 Review Have a question?